Working with the elements to obtain a personali zed profile. Tonnellerie Marchive ‘s master coopers have created specific toasts especially for you. 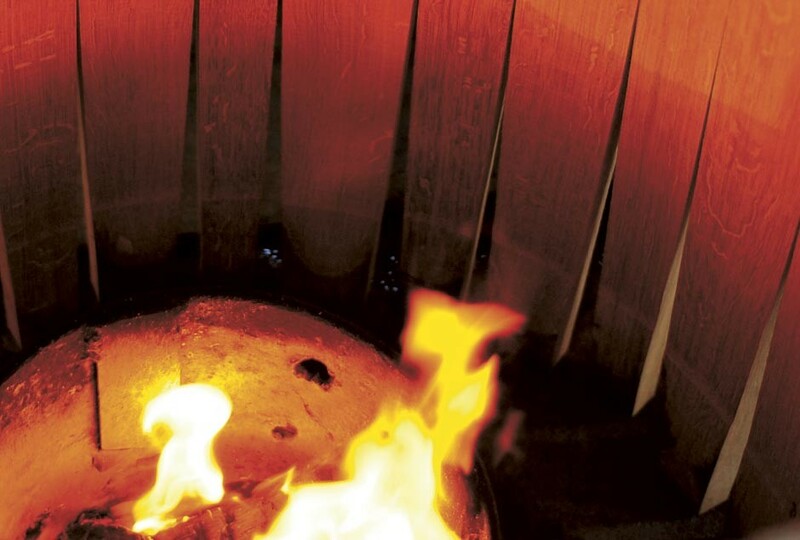 Specially created for our Esprit Club™ barrel, the controlled use of vapor during the bousinage phase means that this toast brings very characteristic aromatic notes and tannic structure, which very often results in an intensification of caramel and chocolate notes with syrupy oak tannins. This slow, long toast, combined with a controlled temperature and regular precise watering, was developed to preserve the expression of the fruit and the terroir, whilst revealing a round, integrated tannic structure.